A full request episode lays ahead. This is what happens when people send us manga. We are obligated to review it even if our personal bias says there’s no way it could be good. We will do our best to give it as fair a shake as we possibly can. But it’s really, really hard to do considering that the following two are prominently bearing the Tokyo Pop label on the spine. Tim reviews Totally Spies. It is just like any cartoon manga cash grab that was made around that time in that it’s just an episode cut and pasted into a comic. Probably using something like a pirated copy of Corel Publisher. It gets a Burn It for the low effort garbage it is. 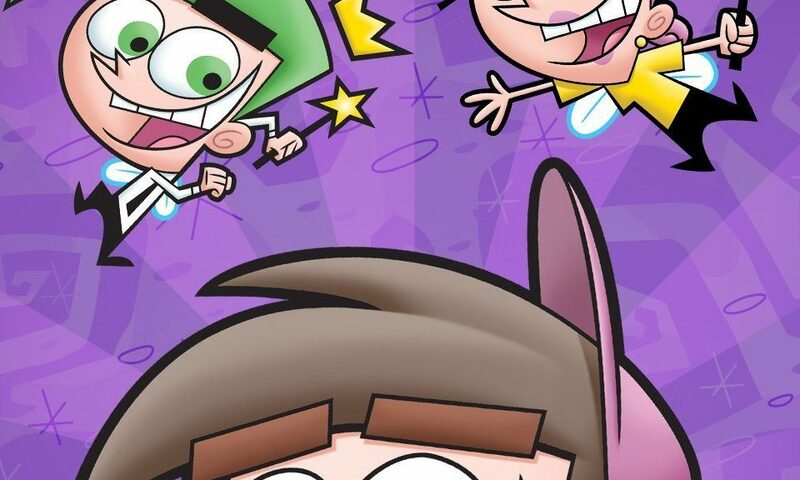 Weltall then reviews Fairly Odd Parents. Spoiler alert, it gets a Burn It. Just like with Weltall’s last OEL comic, he was untainted by exposure to the property beforehand. Too many jokes that just don’t land along with established rules that seem to be pulled from nowhere but are probably better explained in the series itself. In a departure from the usual review method, Tim watched an episode of the series his OEL was based on. Not the same episode which became the “cine manga” unfortunately. His opinion was that the reason these weren’t successful was the media being adapted. As many of the jokes within the cartoons are visual and rely on timing which isn’t predictable in comic form as it is in video.